← The Pet of a Lifetime: I’ve Had One…Have You? Each month I mix a Twitter Author title into my reading list, and I do a brief review on many of the books on my Keep Reading page. If a book really captures my imagination, it might even make it to my monthly book review. 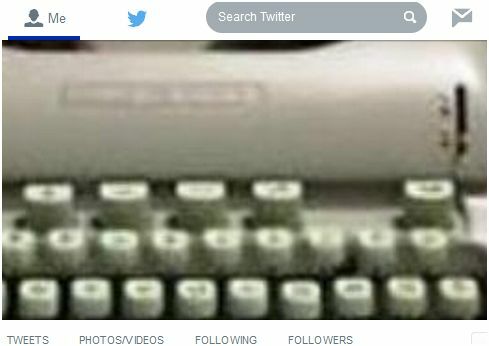 The purpose of maintaining the Twitter Author pages is to give indie-authors a little bit of a shout-out. The purpose of my Keep Reading page is to highlight the books that I have enjoyed or loved. Although I read a Twitter Author’s book every month, not every Twitter Author makes it to my “Keep Reading” page. This summer I’ve been struggling to read a fantasy that sounded intriguing. Fantasy is not my favorite genre, so the book had to hit hard with setting, characters, and action. The writing had to be impeccable. The book I’m reading is packed with adverbs, the setting is ordinary, the action contrived, and the main character is one-dimensional. This book will never appear on my Keep Reading page, because the purpose of Keep Reading is to promote the books I like, not to slam the books I don’t like. However, this title will remain in my Twitter Authors Archive, and there I hold out hope that it will find it’s audience. Have you found a indie book that you’ve enjoyed? If so, please let me know about it. This entry was posted in Book Reviews, Reading and Writing and tagged Book Reviews, Reading, Twitter. Bookmark the permalink. Love book lists! And recommendations. A group of friends who get together a few times a year always end up discussing recent books we’ve read and enjoyed. Usually I find a scrap of paper to start jotting notes so I will not forget, and then the group asks me to send it to all of them. Such a treasure trove! Just last week one of the women started talking about a book she’d read and wanted to recommend to the rest of us, but I reminded her that i had mentioned it to everyone last fall and that’s why she read it. So eventually these books belong to all of us, as they should. Thanks Pam. I especially love finding an inspiring book by an unknown author. Thanks for commenting!